Filled with nostalgic samples, electrifying drums, and avant garde flows, RetroI$Awesome's new mixtape 32 DGRZ is bringing the vibes to your front door. R$A touches on some personal events throughout his life while maintaining his cool & flashy aura throughout the tape. He is considered to be one of the most prominent upcoming artists in New Jersey hip-hop culture due to his extensive catalog of projects, singles, and collaborations. 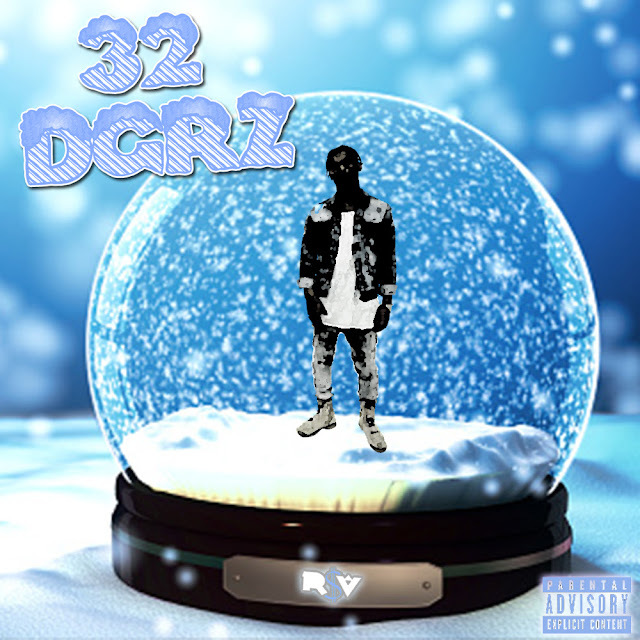 Throw on your winter coats and catch the vibes with R$A's new mixtape, 32 DGRZ.